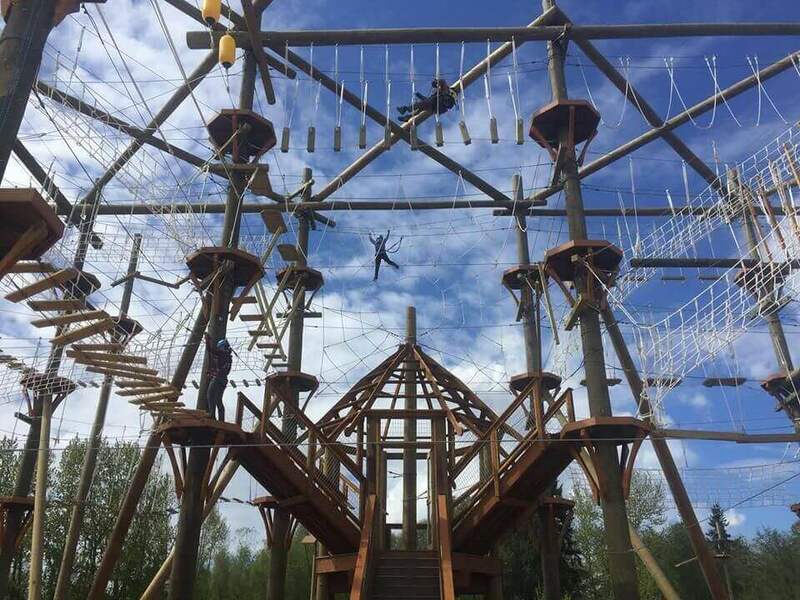 High Trek Adventures is right at the South end of the Paine Field runway and just a few minutes drive from the Future of Flight Aviation Center. 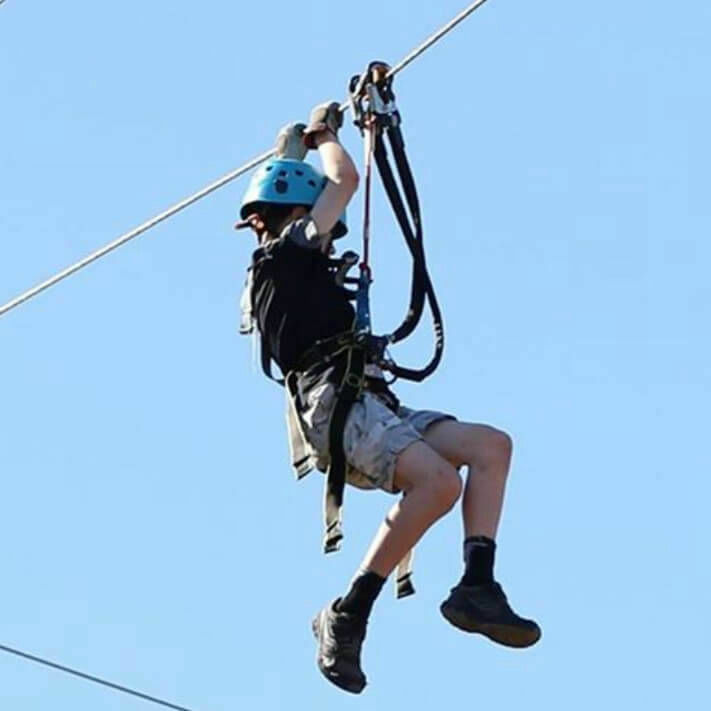 Looking for some adventure after your educational visit to Boeing, then look no further. 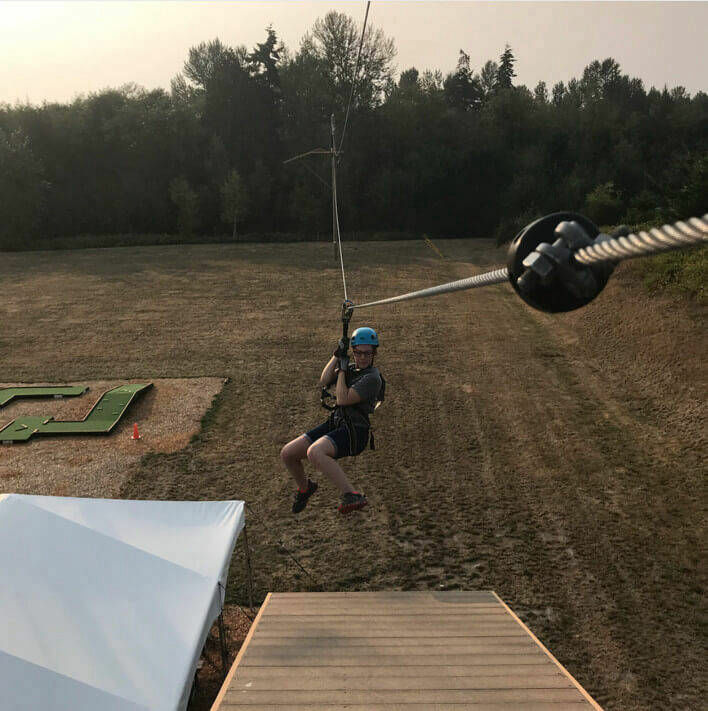 If you love to zipline or have never experienced the thrill of ziplining, High Trek Adventures is the best place in the Seattle area to go. 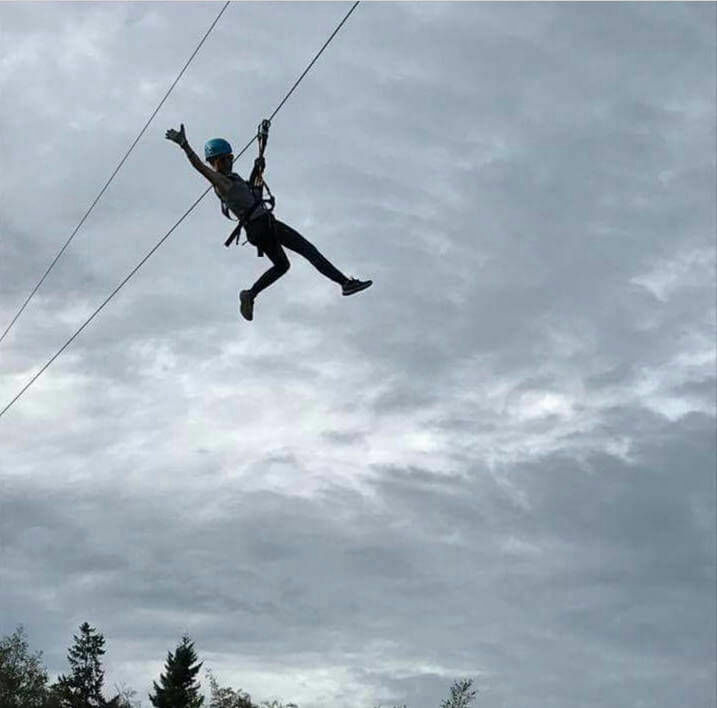 We have 3 ziplines that span a total of 560 feet. 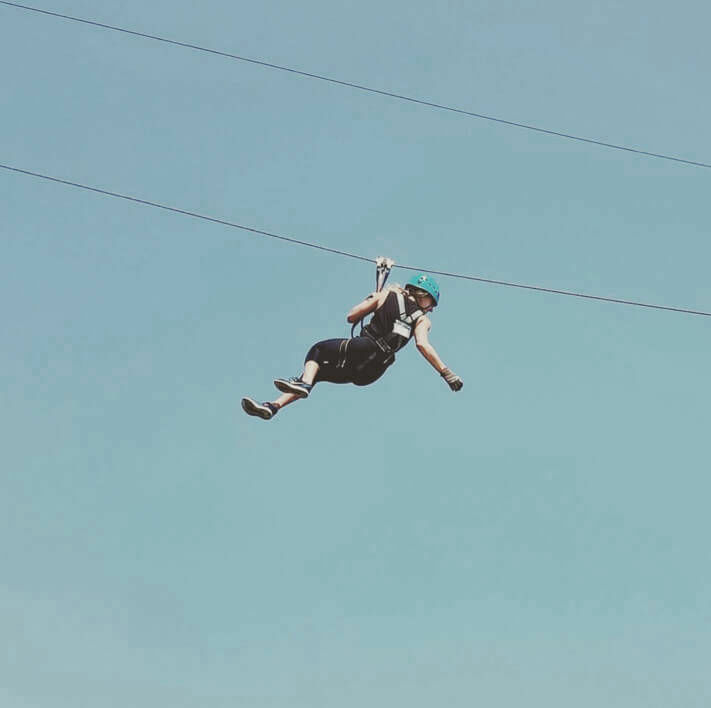 We also have over 65 obstacles at varying difficulties and up to 45 feet off the ground and is designed for ages 4+.